As the calendar turns to 2018, we move into a pivotal year for the #SaveTheCrew movement. We are constantly fielding questions from fans and supporters on how they can help advance the cause. 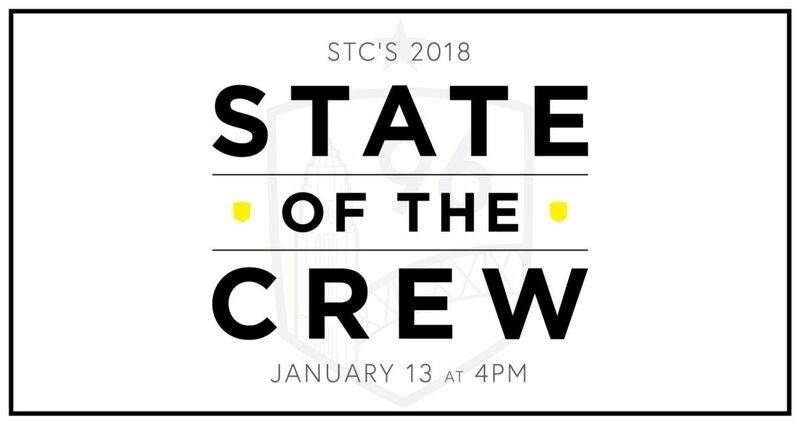 On Saturday Jan. 13th, #SaveTheCrew leadership will host a State of Save The Crew meeting at Business Ally, Land-Grant Brewing Company. Greetings. 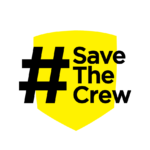 Today, Save The Crew is thankful for many things. We are of course eternally grateful to our Lord Guillermo, who nine years ago today gifted his opus unto us. Working through Alejandro, Chad and Frankie, he revealed his love. Guillermo is great indeed! Next, we are thankful for you. The outpouring of support that we’ve received from Columbus, from around the league and from around the world over the past five weeks has been incredible. As a volunteer grass-roots movement, one of our early measures of success was going to be engagement. Our 2000-person rally on the steps of City Hall, organized in 3 days, was just a harbinger of things to come. After 112,000 page views, over 200 business allies and more than 16,000 signatures on our open letter to MLS and its investor/operators, it’s clear that our message has struck a chord in the global soccer community. The Save The Crew team has been busy working hard for America’s hardest working team! The business affairs team secured 100+ business allies over the past few weeks. 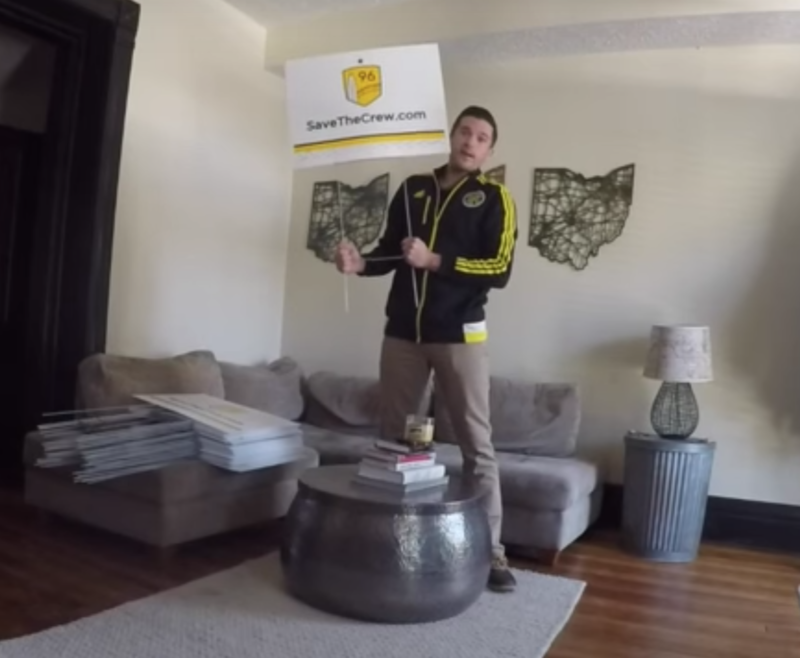 These restaurants and businesses are sporting fresh #SaveTheCrew window clings at their local stores, thanks to the distribution efforts from several volunteers. They distributed an additional 65+ window clings and signs today as well.